HTC announced the Desire 826, company latest Android 5.0 Lollipop OS Smartphone. The device was announced along with another entry-level device, the HTC Desire 320. Currently HTC Desire 826 is the first Desire Smartphone to run Android 5.0 Lollipop OS out of the box. The Smartphone comes with similar design that of HTC Desire EYE which was launched several months ago. The HTC Desire 826 Android Smartphone comes with 5.5-inch screen display with 1920 x 1080p resolutions. 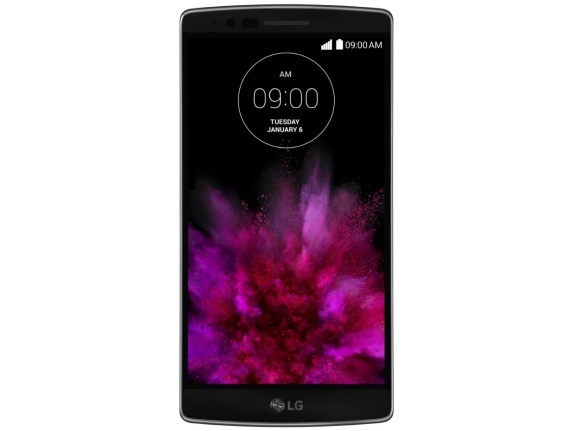 It is powered with –bit Octa-core Snapdragon processor and is coupled with 2GB RAM. The phone comes with 13MP rear camera along with the Desire Eye of Sony F2.0 BSI and also accompanied with Ultra Pixel front facing camera. 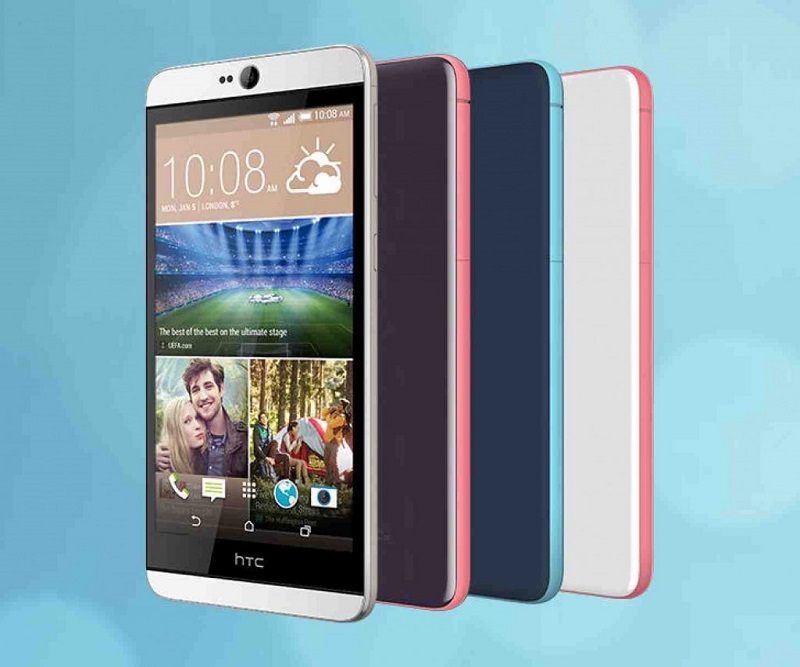 The HTC Desire 826 has 4G LTE Dual-SIM slot for high speed internet browsing and downloading. The internal storage is 16GB while the external storage can be expandable up to 128GB with microSD card. It packs with 2600mAH Battery on the back to power the Smartphone. The HTC Desire 826 will be available at the end of January to Asia Pacific region first and then soon reaches to China, Asia and the American countries.